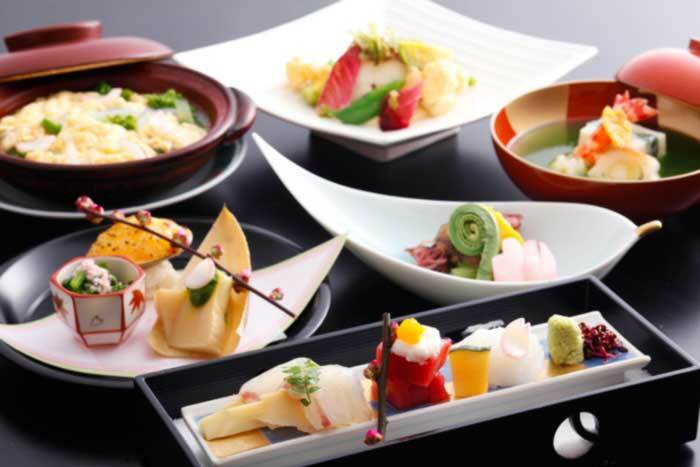 Japan is definitely a paradise for sushi lovers, like myself but I'm also a huge pancake lover. Usually pancakes are eaten as a dessert rather than for breakfast and you will find it on many dessert menus in western style restaurants. Japanese –style dessert pancakes are smaller, sweeter and thicker and you don't usually need syrup. Luckily for me, American style breakfast pancakes have gained popularity in recent years. I prefer sausage and eggs with my pancakes and lots of maple syrup. Yum! 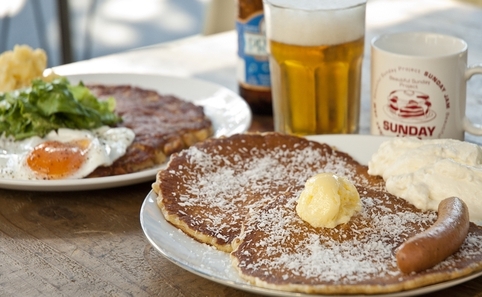 Harajuku and Omotesando is one of THE places to go for western-style pancakes. Japan has a close relationship with Hawaii and Australia, so many of the shops are branches of Hawaiian and Australian businesses. 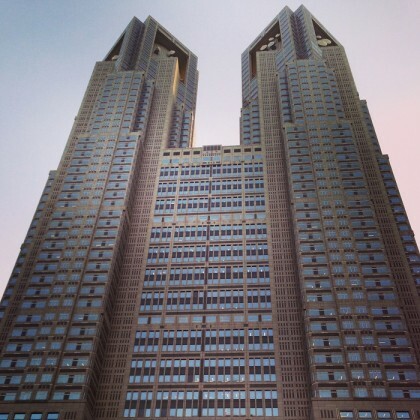 Bill's is originally from Australia and it's located on the 7F of Tokyu Plaza. 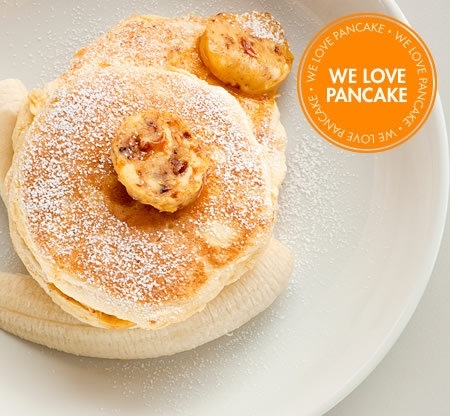 Their Ricotta Pancakes with Fresh Banana and Honeycomb Butter (¥1,400) is one of their most popular dishes. Their scrambled eggs are really good too! It's to go early because the wait time can be several hours, especially during the weekend. Eggs’n’Things is originally from Hawaii and has a grand menu of pancakes, omelets, waffles, crepes and meat & egg breakfast combinations. They also have a few vegetarians items on their special’n’things menu. 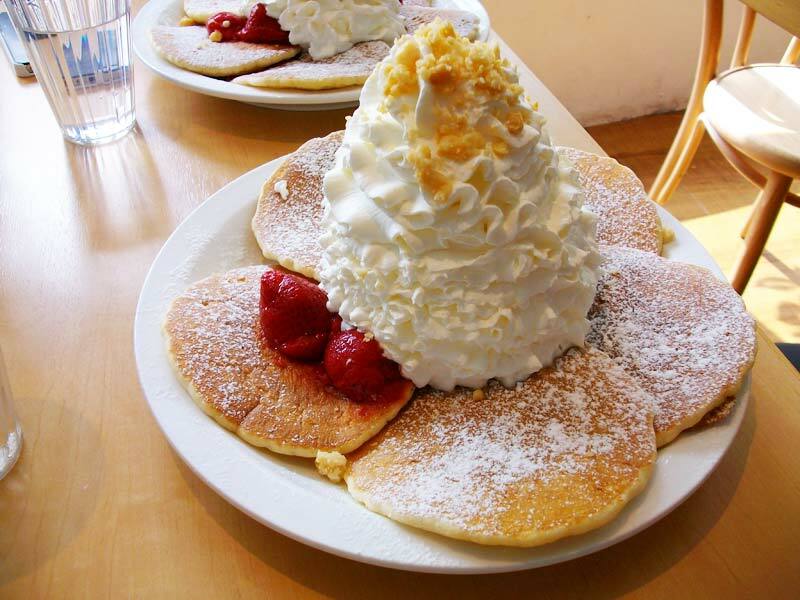 The most popular item on the pancake menu is the Strawberry Whipped Cream and Macadamia Nut pancakes (¥1,050). 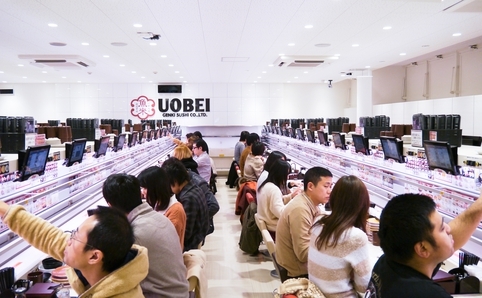 This place is also very popular and it’s to go early in the morning to avoid a long wait. Sunday Jam is also originally from Hawaii and is bit a tucked away in a side street across from the Takeshita Dori shopping arcade. 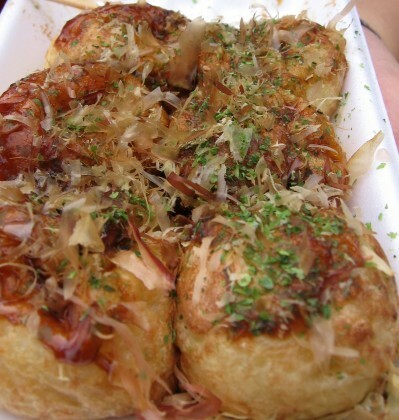 My personal favorite and the number 1 item on the menu is the Honolulu Pancake Nut and Maple (¥1,300). They have a nice pancake deal if you go before 11:00AM. This place starts to get crowded around after lunch time. 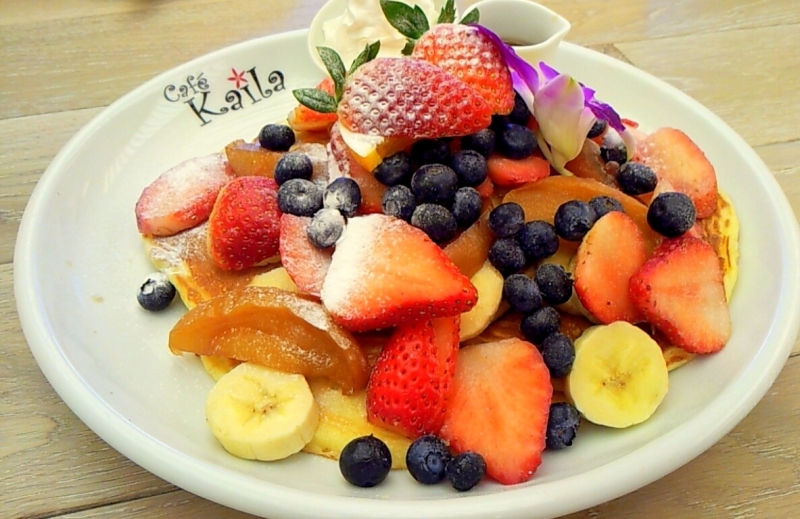 Café Kaila is originally from Hawaii and their pancakes have a lot of fruit toppings. They also have no additives in their pancakes and the batter is made fresh every day. Kalla’s Original Pancakes with Lots of Fruit (¥2,000) is a top menu item. 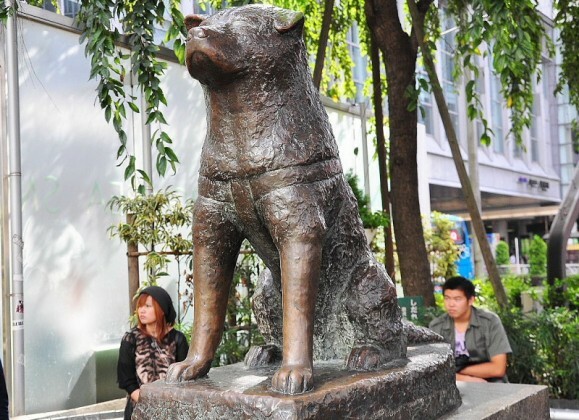 Other famous stops along the Yamanote JR Line are Shibuya and Shinjuku. 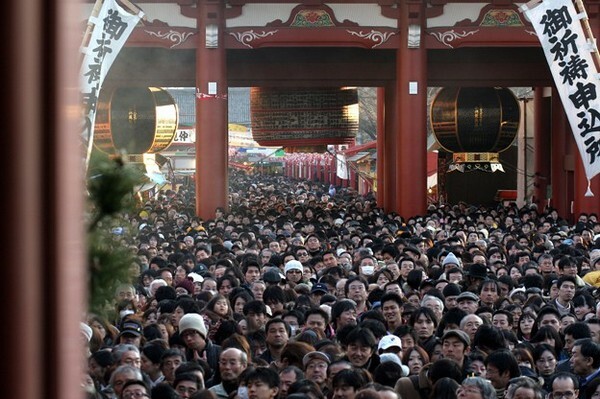 Get a taste for Harajuku, Shibuya, Shinjuku on our Tokyo Traditions and Trends one day tour. Book now!